Human habitation in the area now known as Awenda began around 11000 years ago, after the recession of the Wisconsin glacier. During that time, our distant ancestors would have had such company as Mastodons, Giant Beavers, Grizzly Bears and Caribou. Since these ancient hunter gatherers had no written language, how do we know they were here at all let alone anything about their lives? The answer is simple – the science of archaeology. Archaeologists study material remains of human activity to learn about human cultures of the past. While archaeology is often associated with exotic locales such as Egypt or Greece, many exciting discoveries were made right here in Awenda Provincial Park! 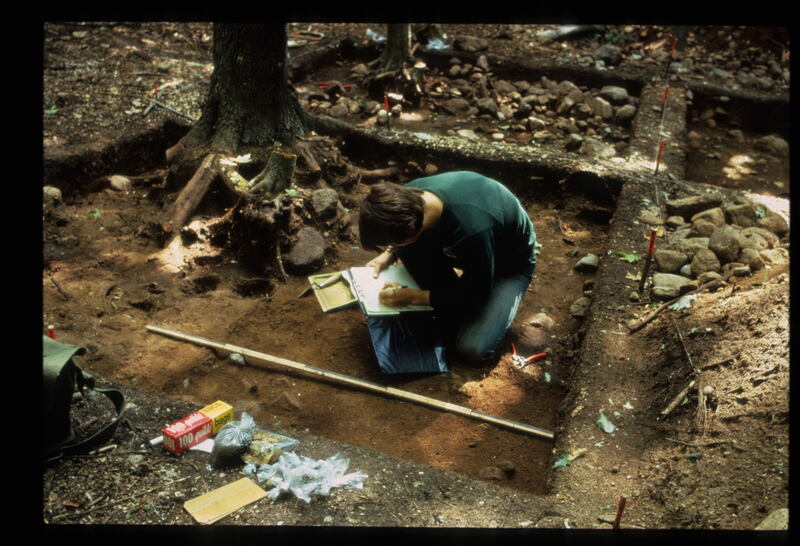 Beginning the search for archaeological sites in 1972, archaeologist Roberta O’Brien had little idea of what she would find, though there was a strong suspicion that there were potential sites. The survey was undertaken to allow for proper planning and the avoidance of archaeological sites in creating campsites and development zones. 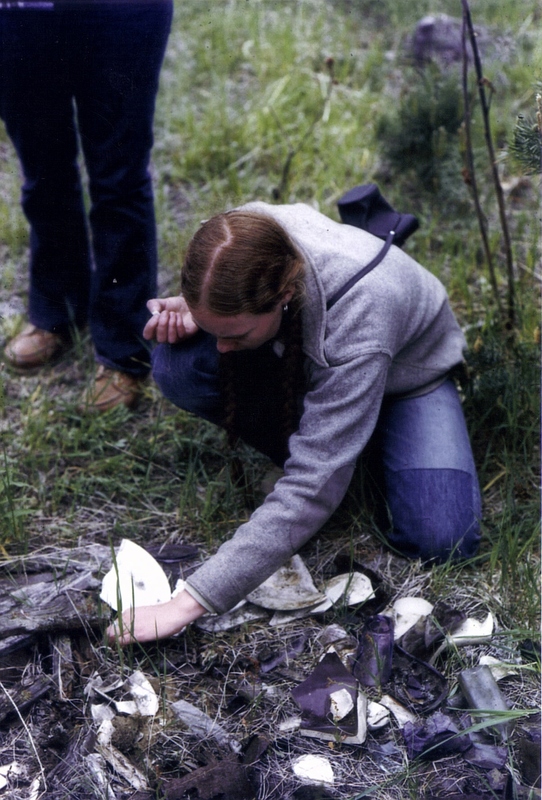 During the 1972 and 1973 field seasons archaeologists quickly realized that Awenda had a large concentration of significant Aboriginal sites as fourteen new sites were located from a variety of pre-historic cultures. Among the sites found by the archaeologists in the park in the 1970s, they found four sites that date back as far as 11000 years ago. These sites were temporary campsites occupied by hunter gatherers who lived in small migratory groups. Two sites date can be dated to approximately 2700-1500 years ago when pottery was used but agriculture was not yet established. The remaining sites are interpreted as Wendat sites which were occupied both before and after European contact (dating from 1450-1649). The Wendat people were farmers living in villages which moved only once every 10-15 years. They left behind large sites and significant material remains which has allowed archaeologists to learn much about their diet, daily lives, and even artistic expression which would not have been known from historical sources alone. In addition to the prehistoric sites excavated, the imprints of a handful of 19th and 20th century homesteads were also located when the potential new park was surveyed. Small cabins, farm buildings, fences and other features were located, mapped, and described to provide information about Awenda’s more recent past. Daily life would have taken on a regular rhythm for the archaeologists at the park. Rainy days and evenings provided an opportunity to wash and catalogue artefacts while fair weather days would be spent searching for and excavating in the field. Living together at the Stone Cottage and working together every day meant close quarters for Awenda’s archaeological teams! These areas obviously do not tell the entire, comprehensive history of Awenda Provincial Park; they do, however, give us a basic overview of the major events and cultures that have settled within the Park. Within the context of this site, we have divided Awenda’s history into three major categories: Native Occupation, the French Period and the Logging Period. 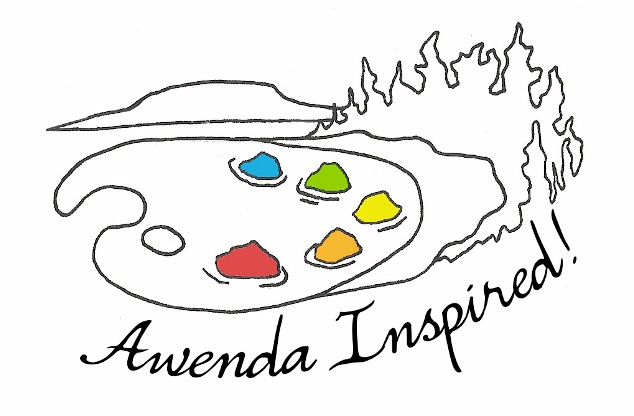 For a more complete history of Awenda, we invite visitors to come out and enjoy one of our many historical programs offered throughout the summer months. School groups can arrange similar programming for the May-June period.